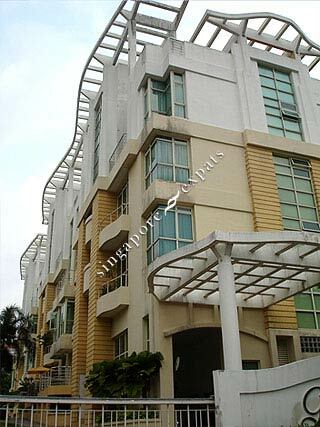 Gilstead 38 is a small condominium located at Gilstead Road off Dunearn Road. Excellent schools such as Raffles Girls' Secondary School, Anglo-Chinese School and the Singapore Chinese Girls' School are within close proximity. Nearby prestigious club like The Pines Club and the American Club are just a few minutes away. Super convenient and quaint environment.